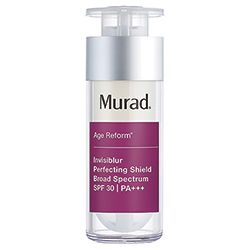 Skin-perfecting primer formulated with a blend of mushroom peptides to treat skin while Soft-Focus Complex primes for up to 12 hours. Reduces the appearance of pores, fine lines, and uneven texture. 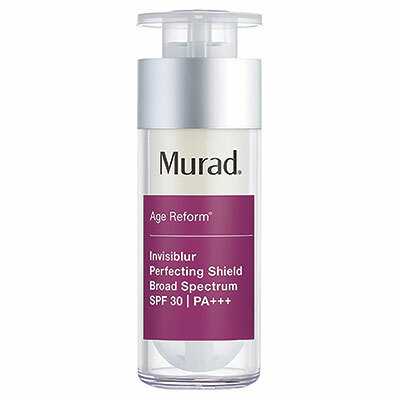 Formulated with SPF to shield against UVA/UVB damage. Non-comedogenic. Colorless. 1 oz.